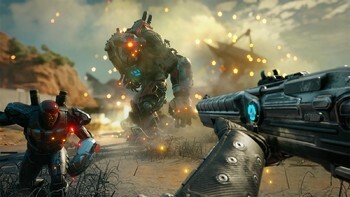 This game is region locked and will only activate in North America and South America. 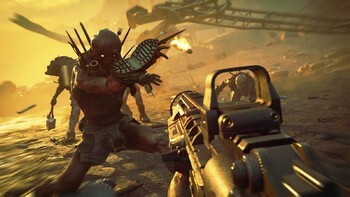 Pre-order / Buy RAGE 2 - Deluxe Edition as a Bethesda.net Key. Add some luxury to your tour of the wasteland! 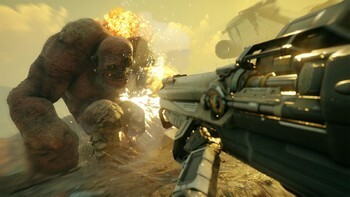 Pre-order the RAGE 2 Deluxe Edition for a copy of the game alongside some badass bonuses. 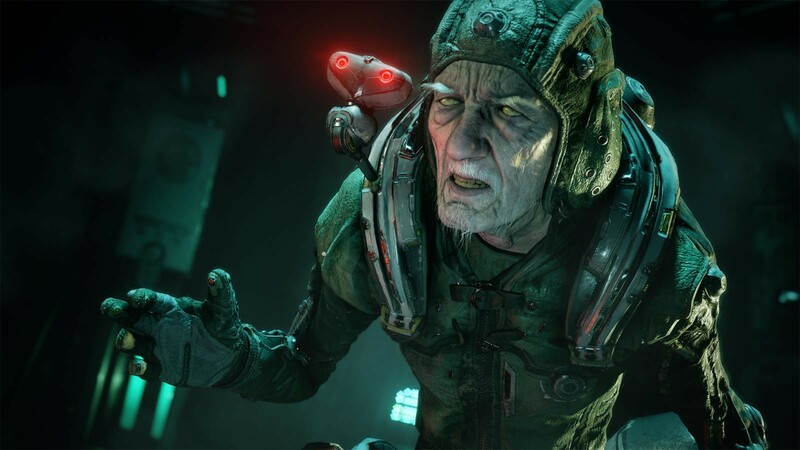 Gain access to Rise of the Ghosts, a thrilling campaign expansion. Get your hands on the BFG, DOOM’s super weapon, which is guaranteed to eviscerate everything in your way. After you clear the map, peel out in the Mutant Monster Truck and enter exclusive cheat codes for bonus mayhem. 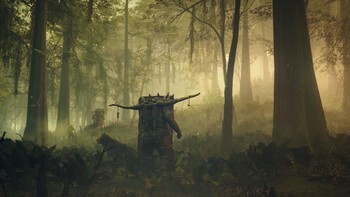 And that’s not all, see the full list of included content below! 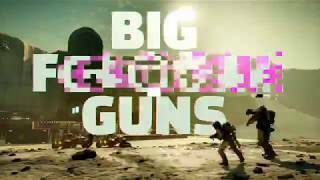 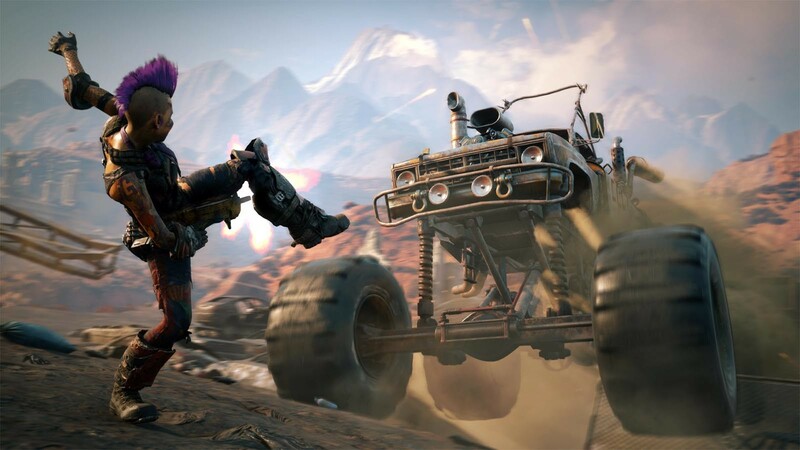 Digital Content Includes: Rise of the Ghosts Expansion, Doom BFG, Mutant Monster Truck Skin, Nicholas Raine Armor, Settler Pistol, Cult of the Death God Mission, Wasteland Wizard Cheat Codes, Progress Booster, and Battle Standard. 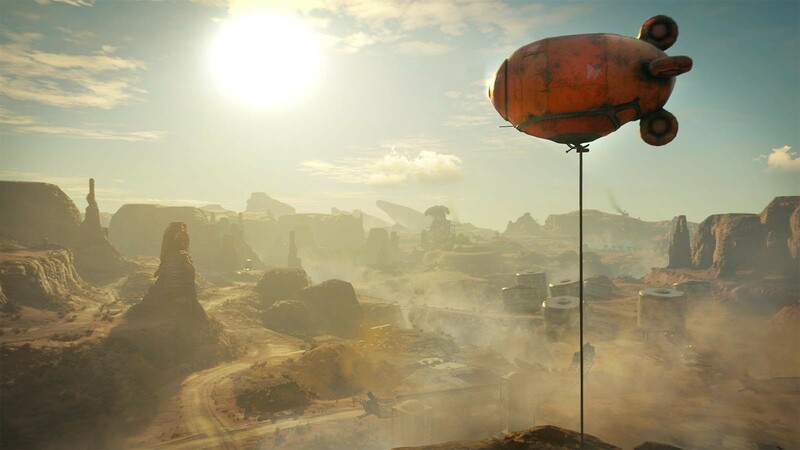 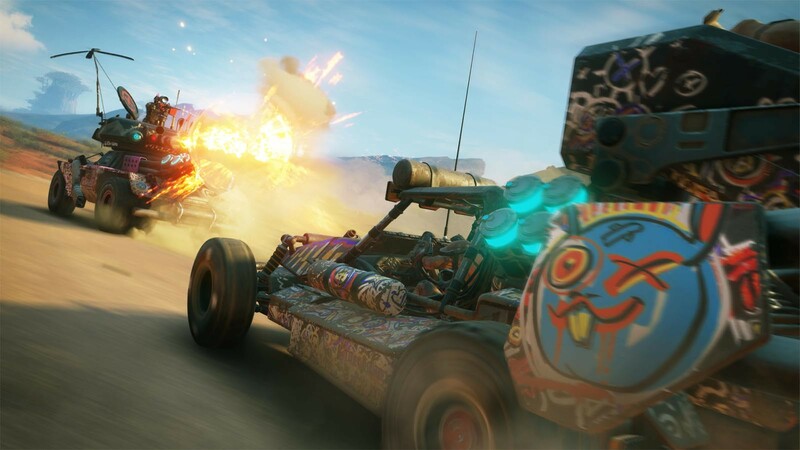 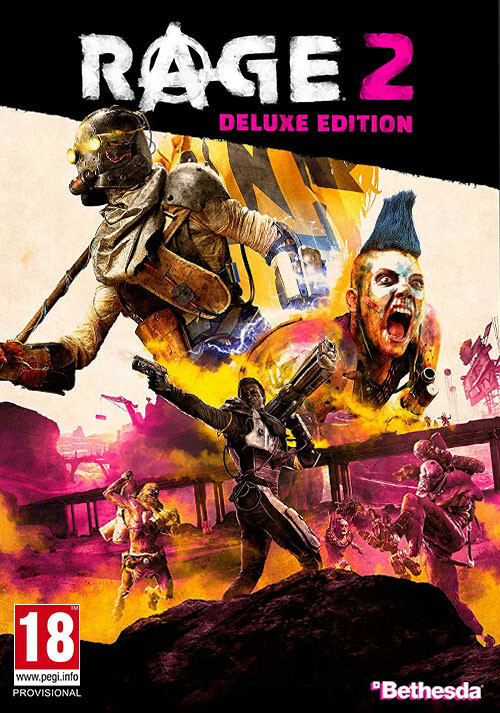 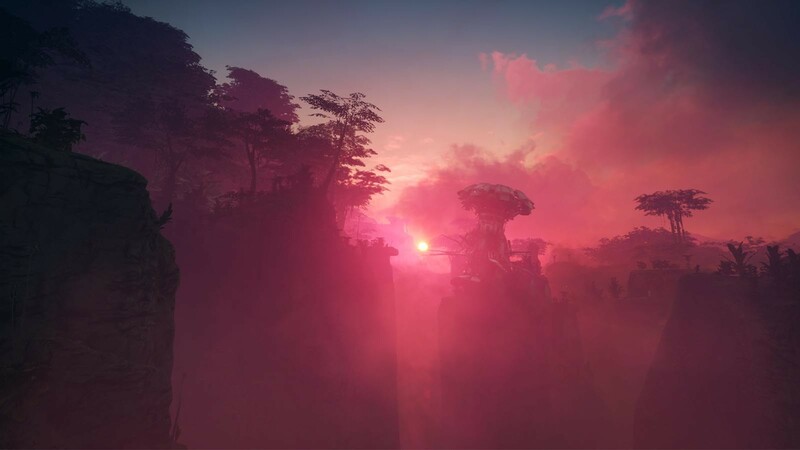 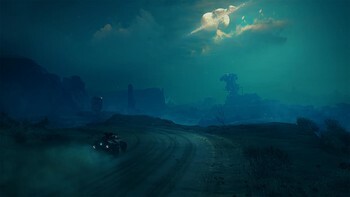 Problems with RAGE 2 - Deluxe Edition?